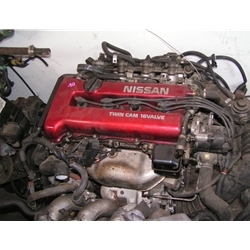 This is a used JDM motor from an Avenir. Will come with some accessories, though none are guaranteed. This motor has a start up guarantee, though we've never had a problem with one yet. They are all tested in Japan by my partner who flies over and checks them all before approving them for the container.